Home Size: 4064 sq. 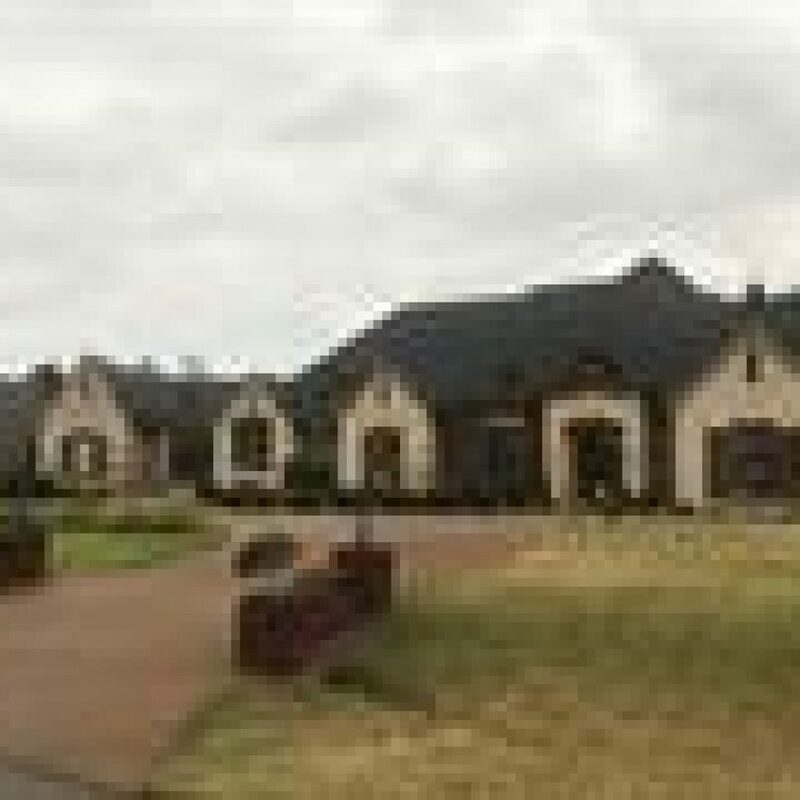 ft.
Pristine custom home (former Vesta) with quality upgrades & amazing details. Features include Quantum front doors, Plantation shutters , tankless water heater, extensive millwork/moldings & built-ins, 3 fireplaces (1 outdoor), hardwood,granite, stainless Jenn-Air appliances, projection TV & slate pool table stay, great outdoor living room,4 car gar & a triple garage/workshop for car enthusiasts & man cave lovers, plus gorgeous soft scapes w/ irrigation system, security cameras, & a porte cochere.